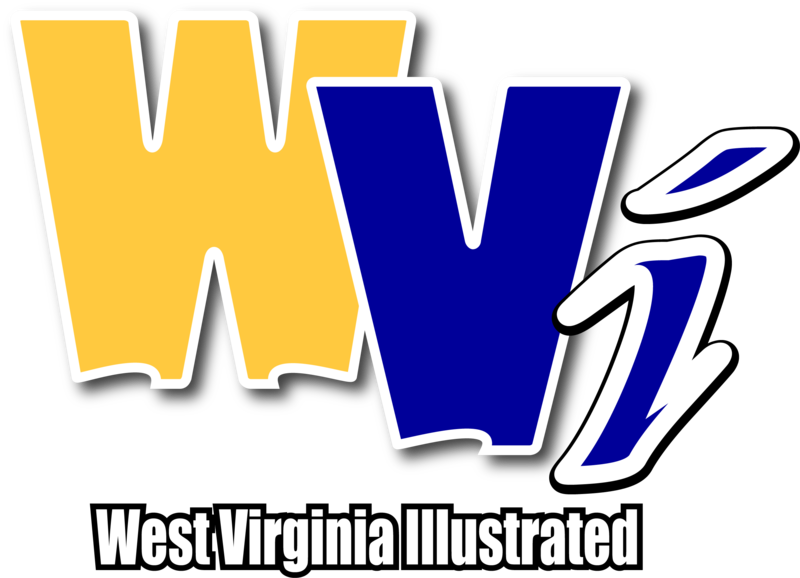 MORGANTOWN - The West Virginia University women’s basketball team will have five games televised on FOX Sports Networks this upcoming season. Its two road contests vs. Baylor (Jan. 20) and Texas (Jan. 28) plus the regular-season finale at the WVU Coliseum against the Bears (Mar. 14) will all be aired on FS1. A pair of home games will be televised regionally on FOX Sports Networks. 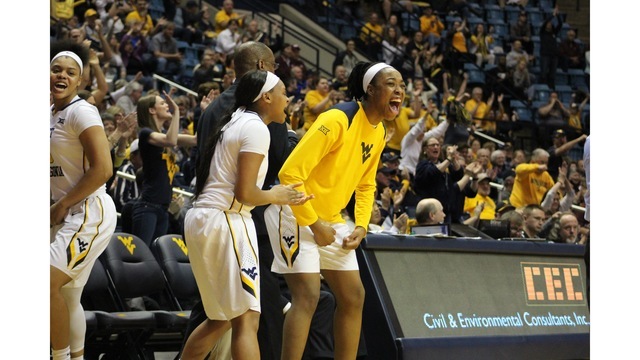 That includes the Mountaineers’ clash with Texas Tech (Jan. 23) and TCU (Feb. 16). The matchup against the Horned Frogs will also air on AT&T SportsNet Pittsburgh. Coach Carey and the WVU women’s basketball team tip off the 2018-19 season at the Coliseum on November 6 vs. Coppin State.